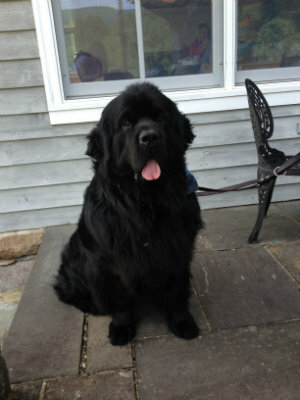 The Inn at Sugar Hollow Farm is Pet Friendly! Dogs must never be left alone in the room. Dogs must be friendly to all others. Please attend to all barking immediately. We have a very dog friendly area and we are excited to share it with you and your four legged friends!